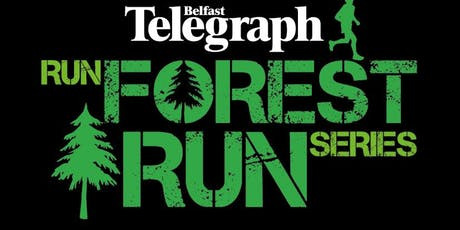 Kilbroney 5K/10K is the 4th race in the Belfast Telegraph Run Forest Run Series and a must do to get your Festive bling in the lead up to Christmas. 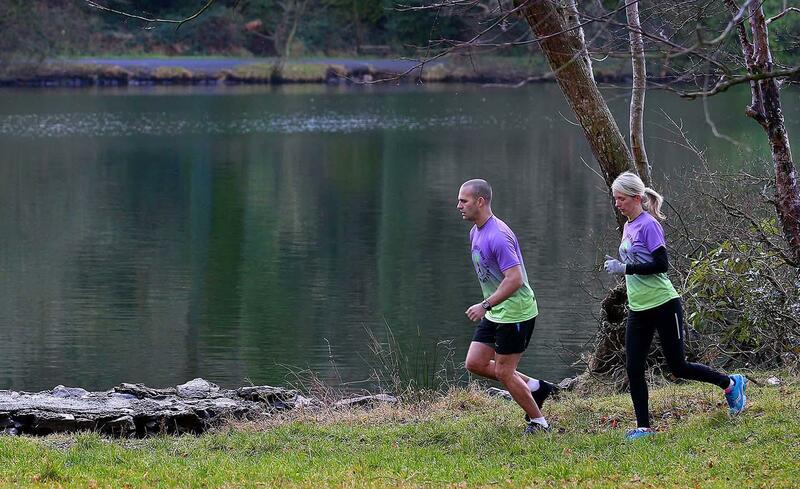 The race starts in the centre of the picturesque village of Rostrevor and quickly takes you on to forest paths which overlook Carlingford Lough, along the Kilbroney River at the Fairy Glen and into the impressive 97 acres of forest. Kilbroney Forest Park is in the village of Rostrevor on the A2 and is only a 20 minute drive from Newry and approximately one hour from Belfast.